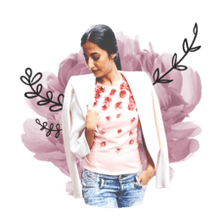 What is a Darning Needle? A darning needle is simply a really large big needle. It isn't very sharp, and has an eye on it that is large enough to thread with yarn or embroidery floss. There are a few sizes of darning needle. Use a large one if you are repairing a sock that has been made with a thick yarn, like one that someone hand-knit for you, or comfy winter socks. For the thinner, store-bought socks (like those favorite argyles that you just can't toss out) use a smaller needle. 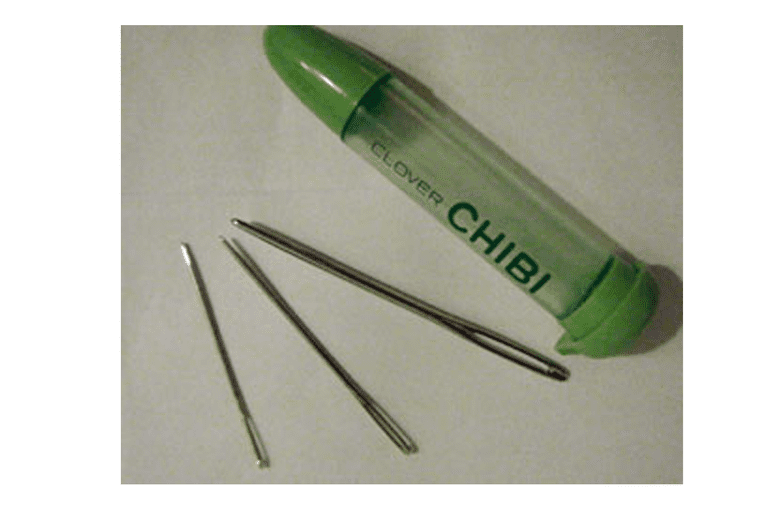 I bought a set of Clover Chibi darning needles. These are inexpensive and come in a cute little case. Compare Prices Online for this darning needle set. What is a Darning Egg?